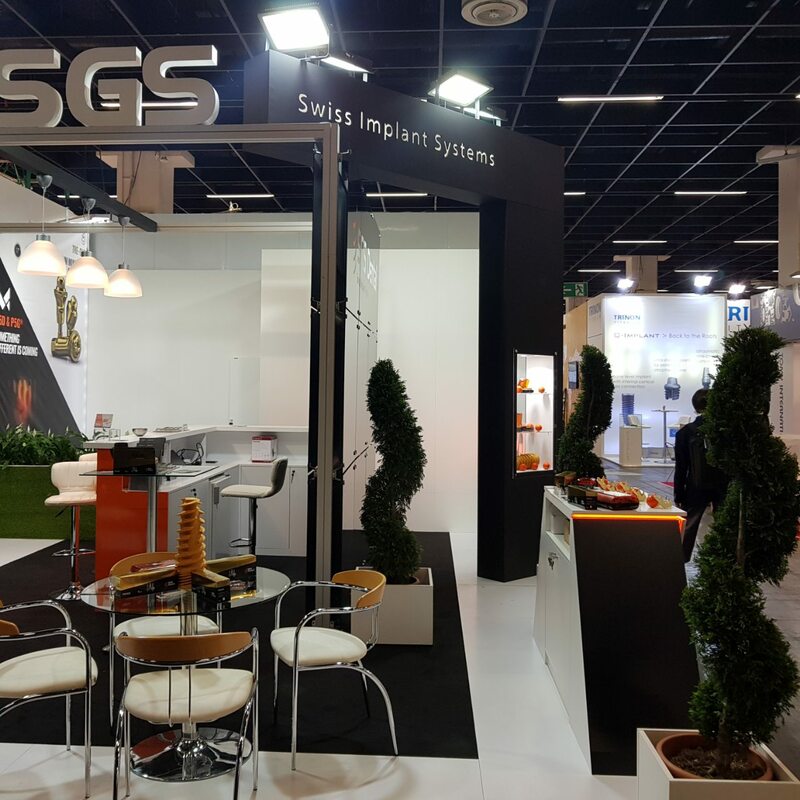 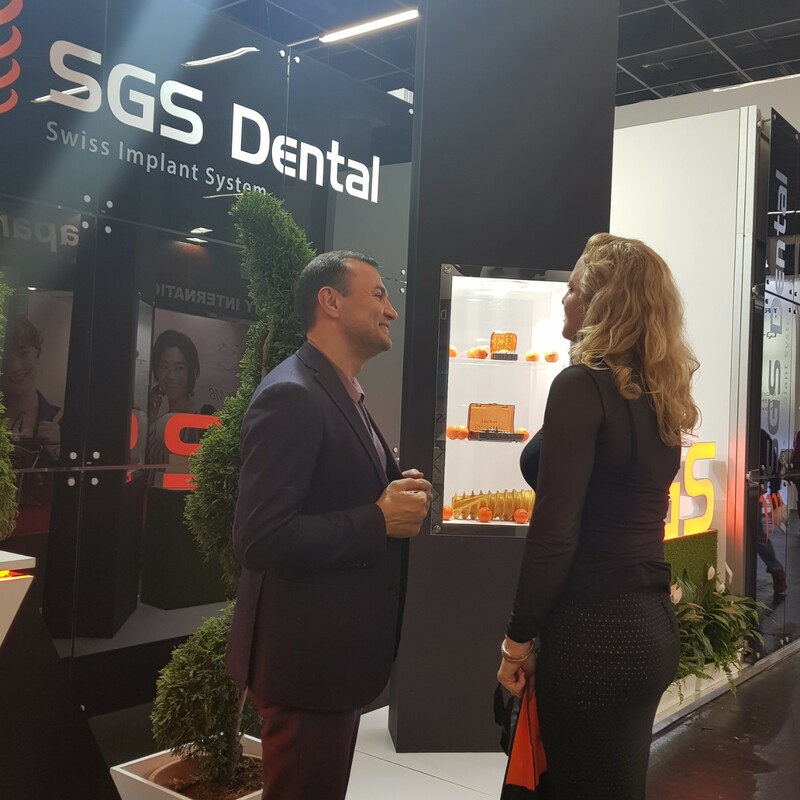 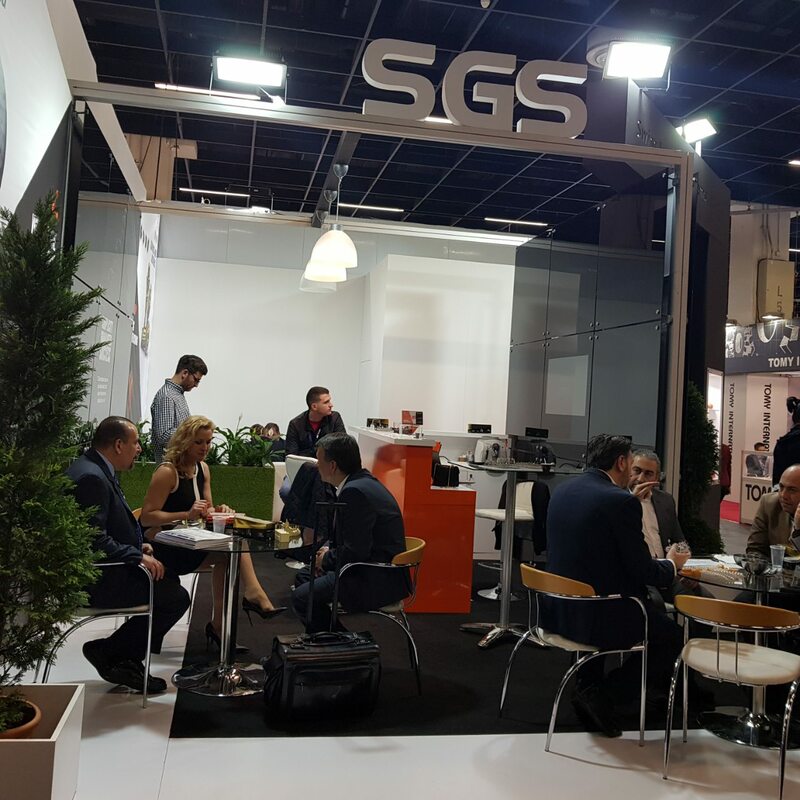 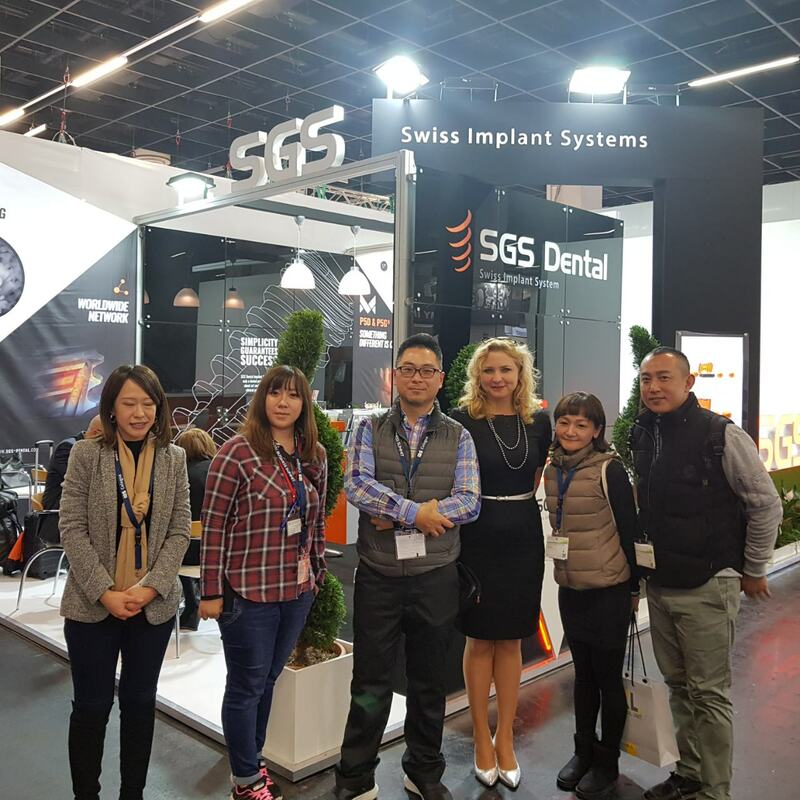 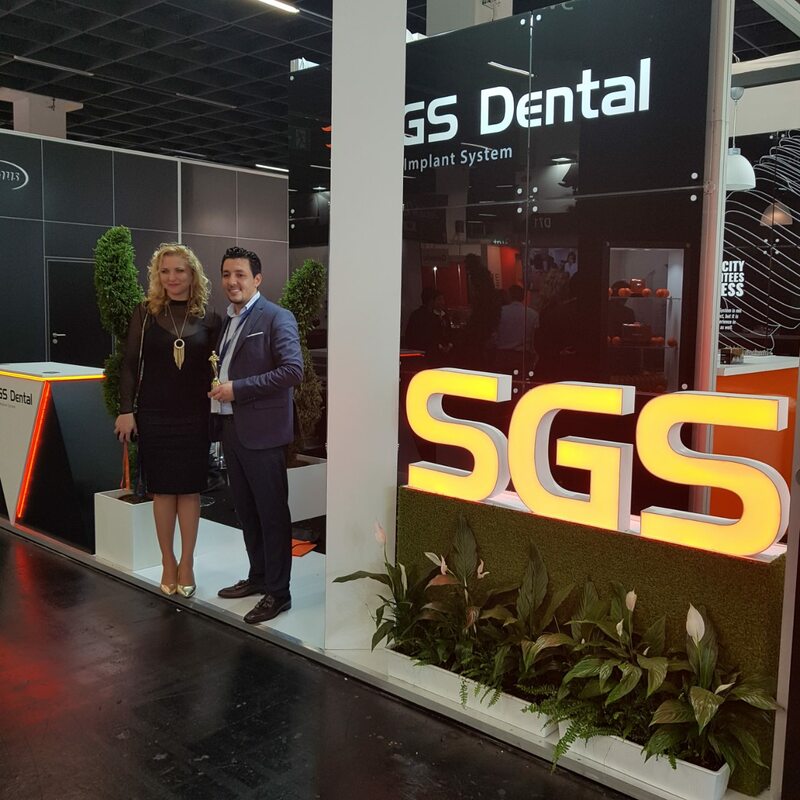 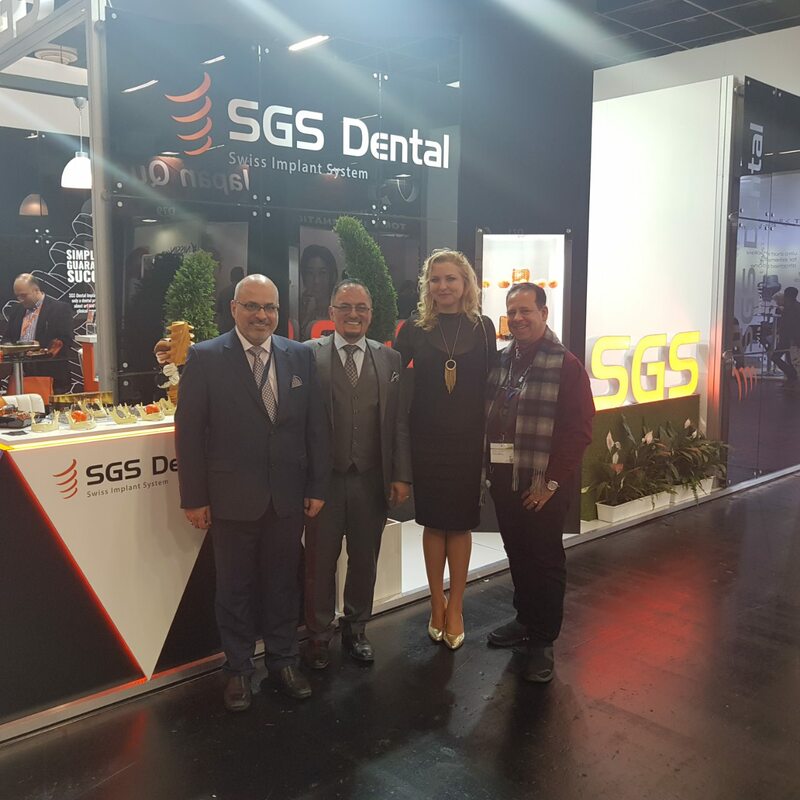 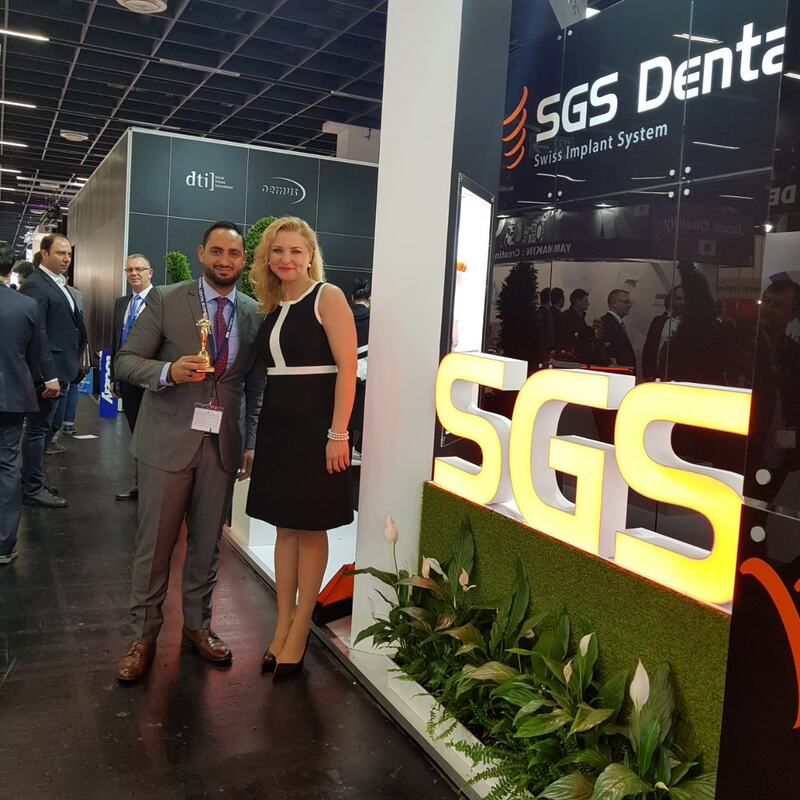 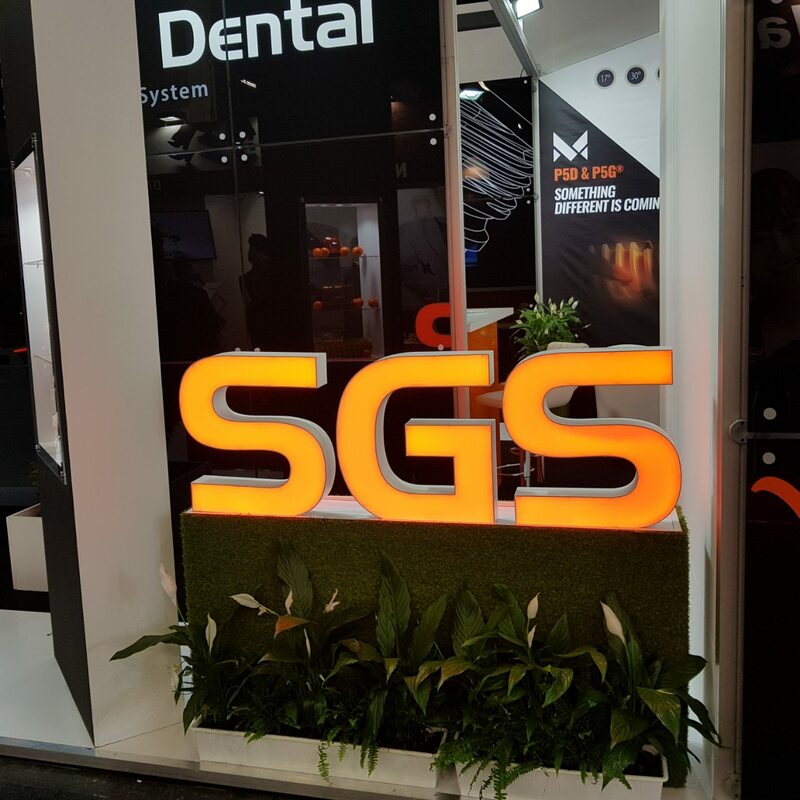 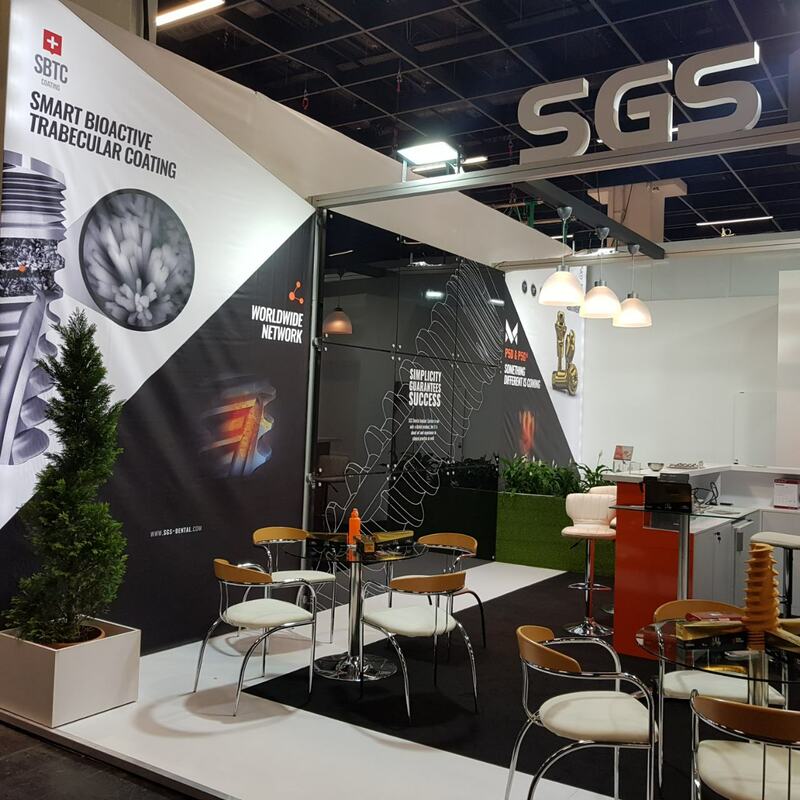 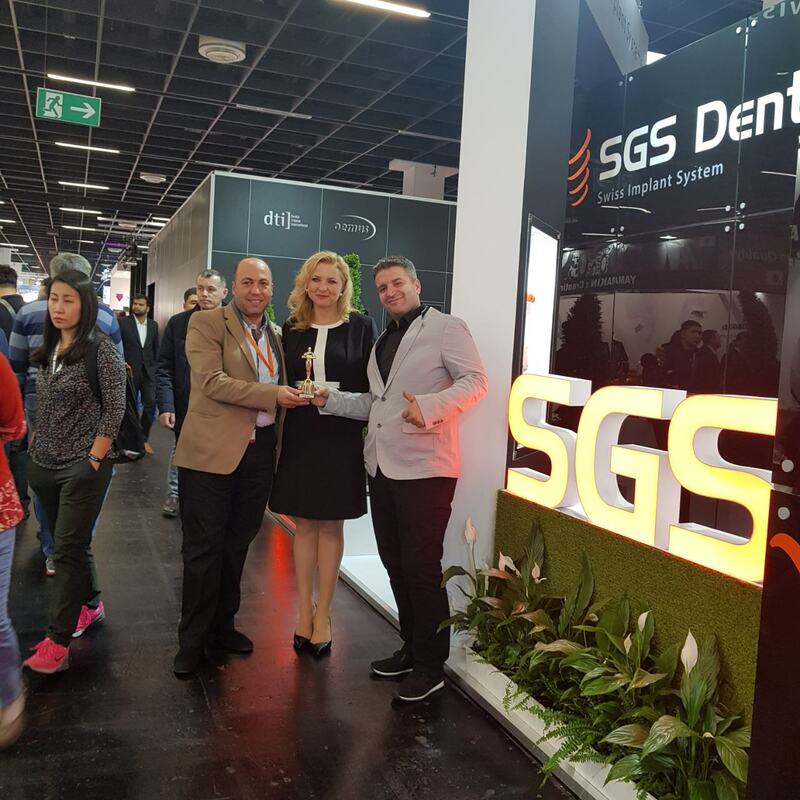 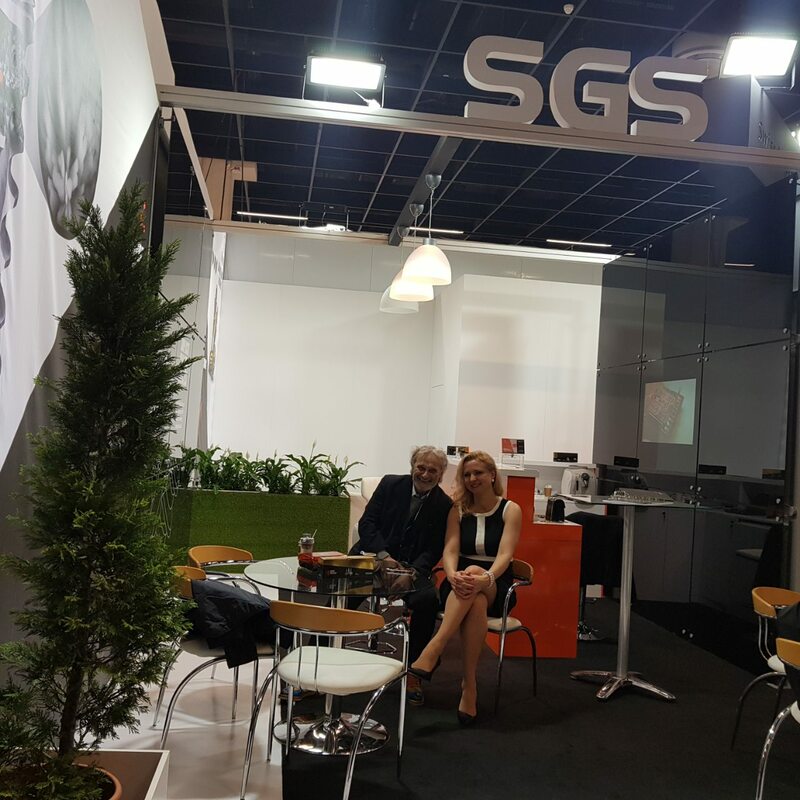 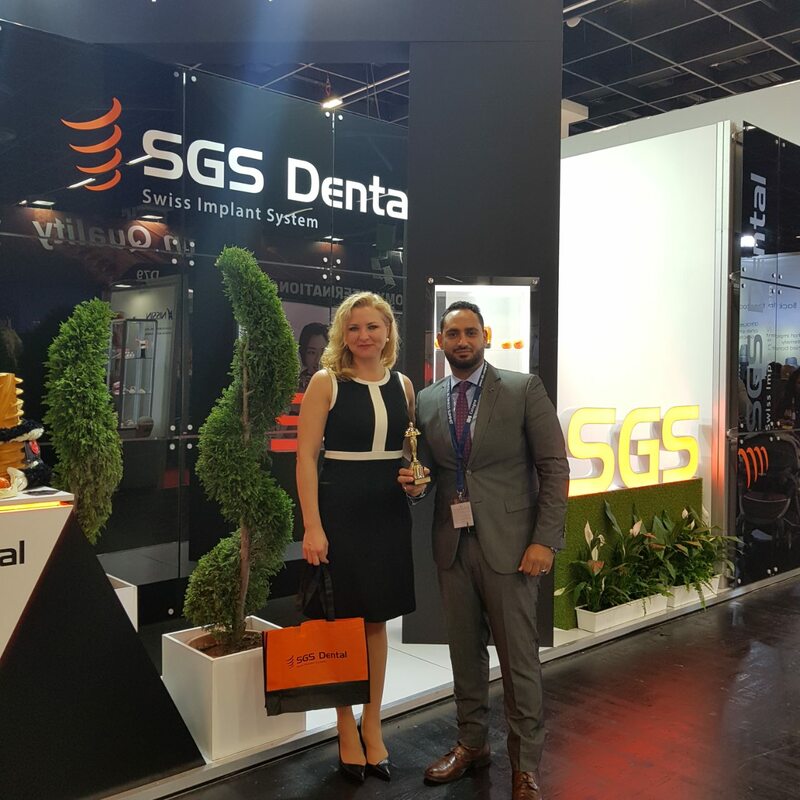 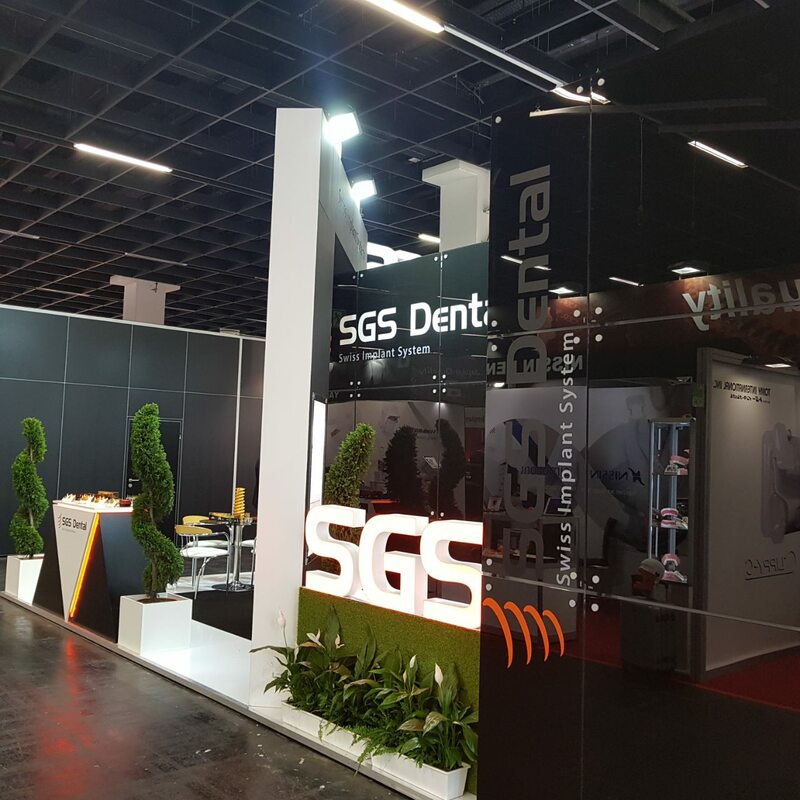 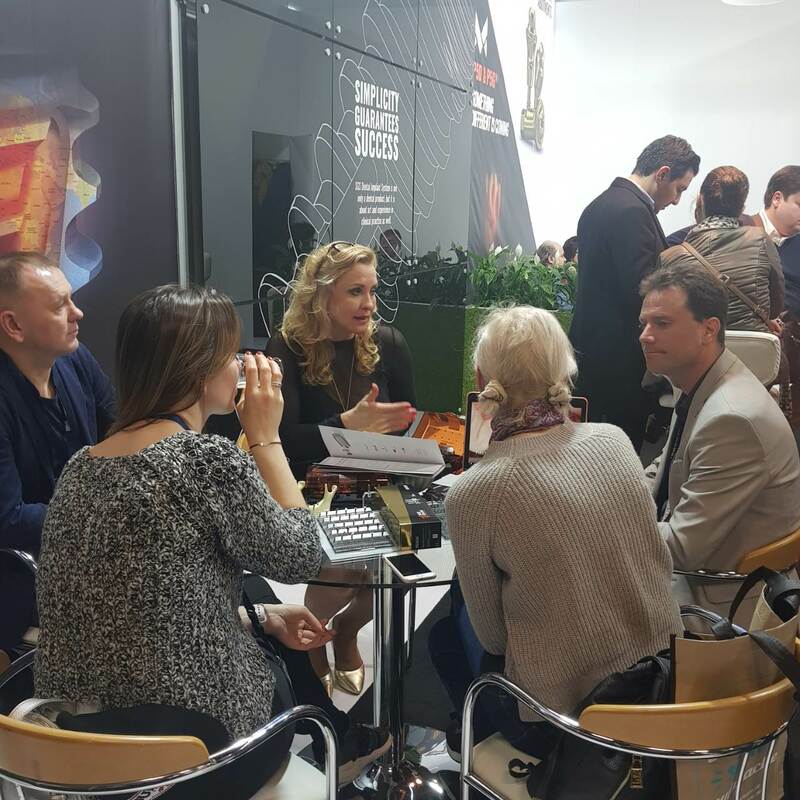 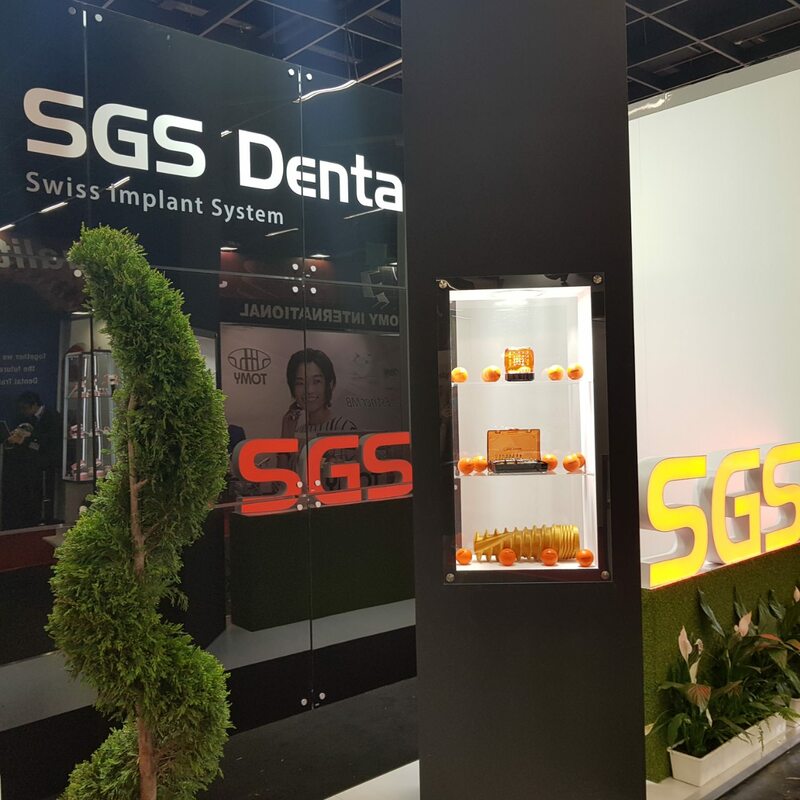 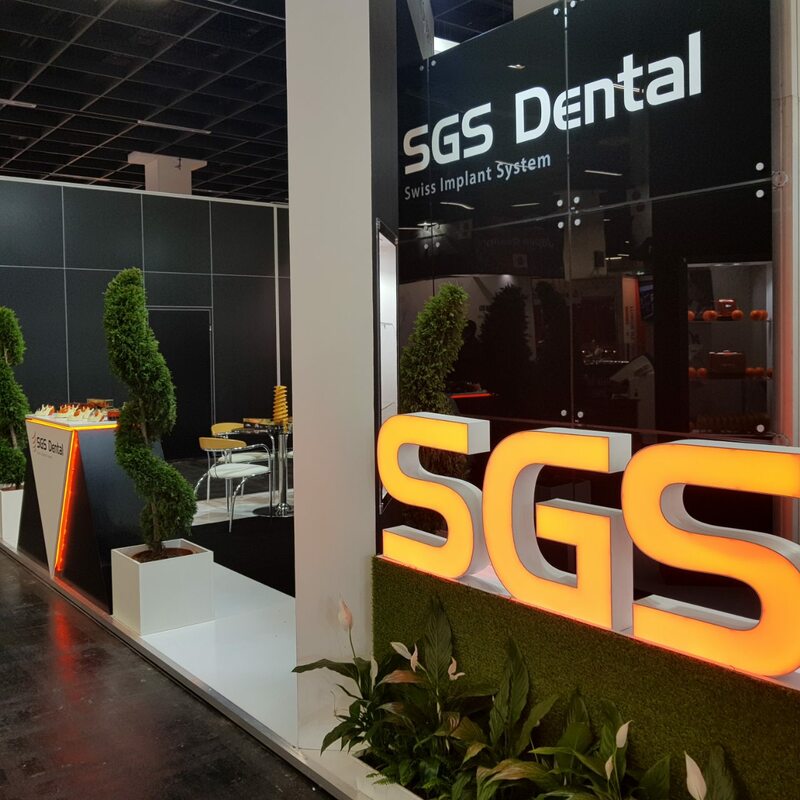 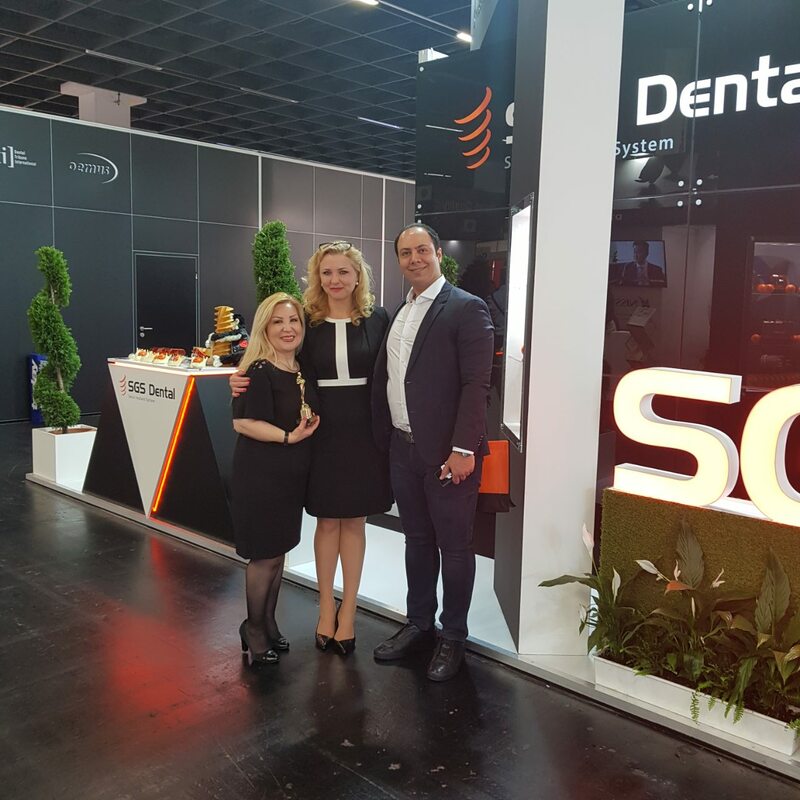 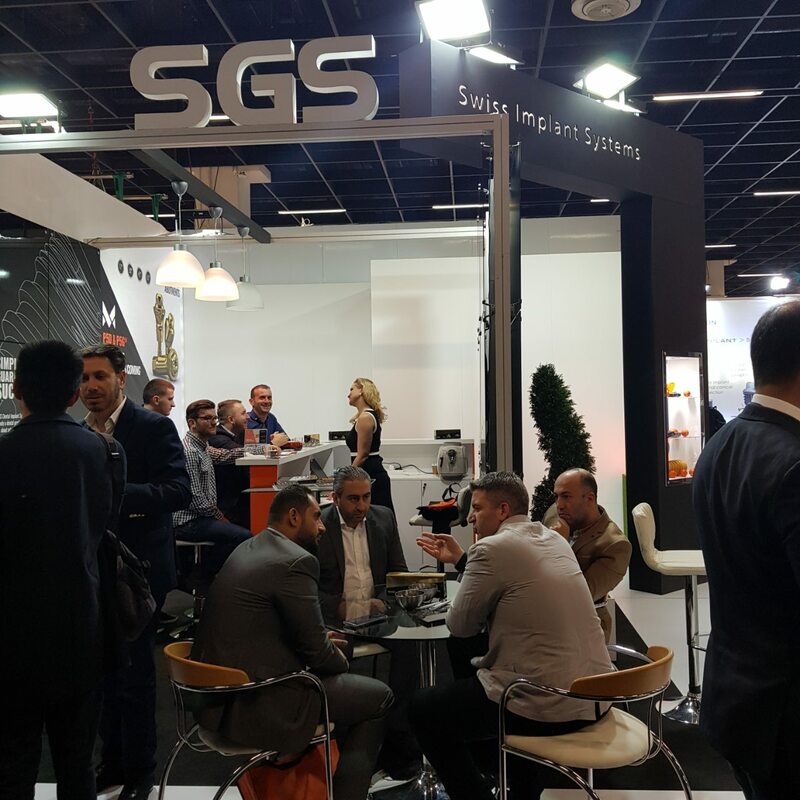 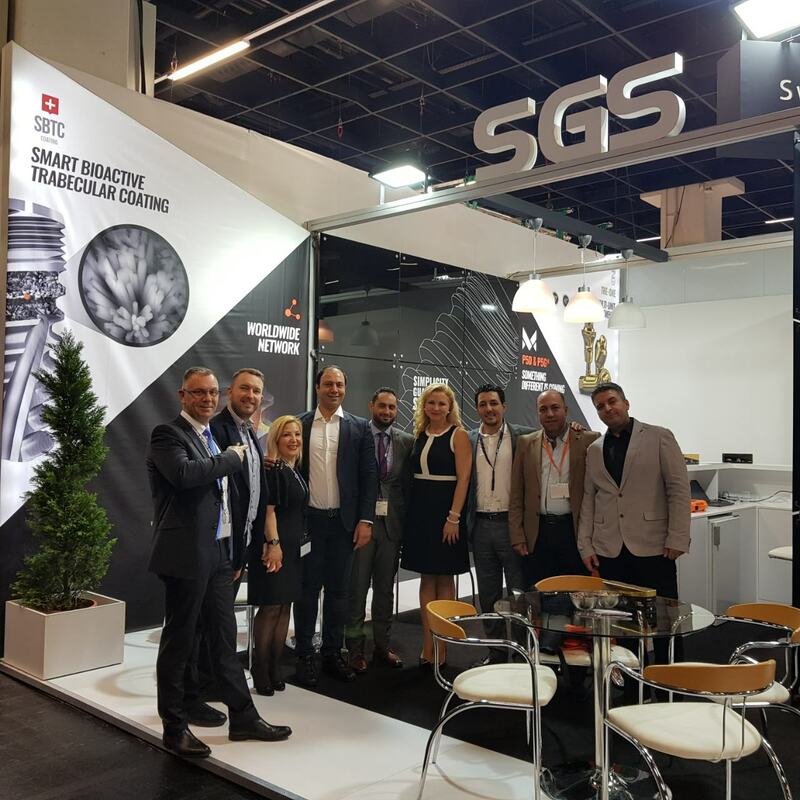 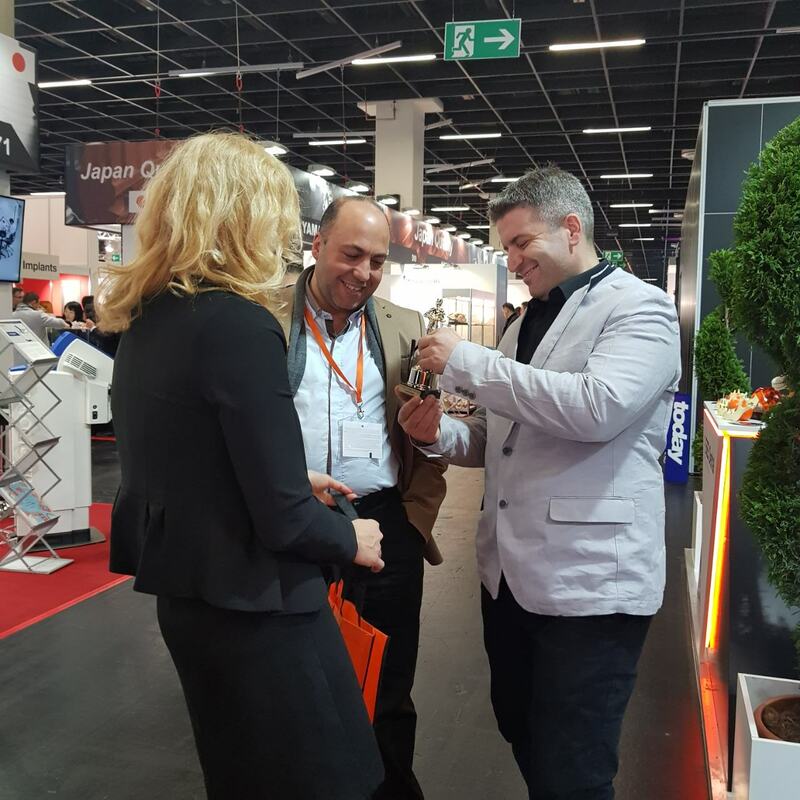 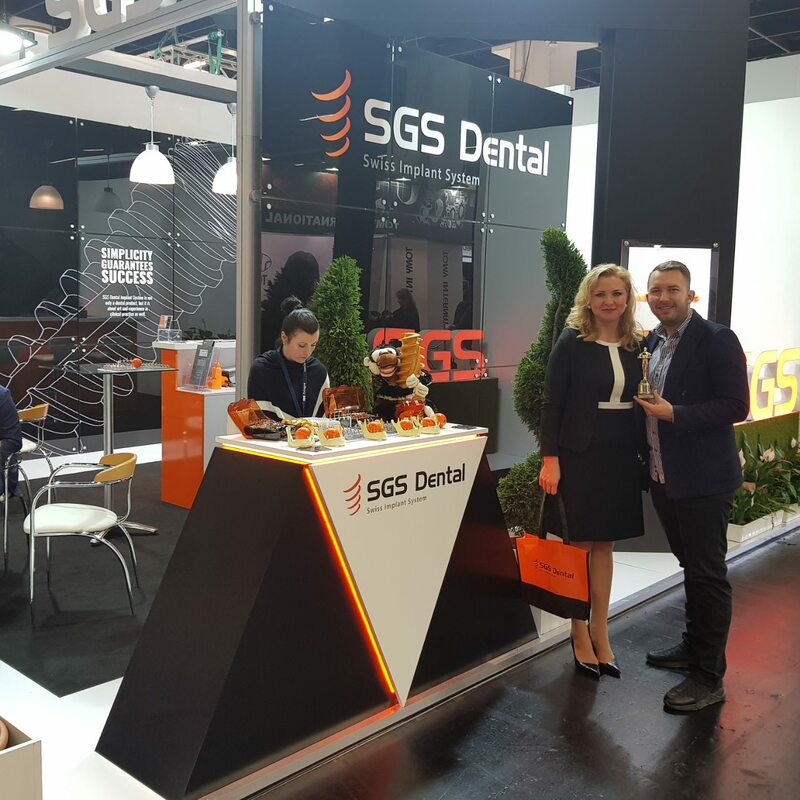 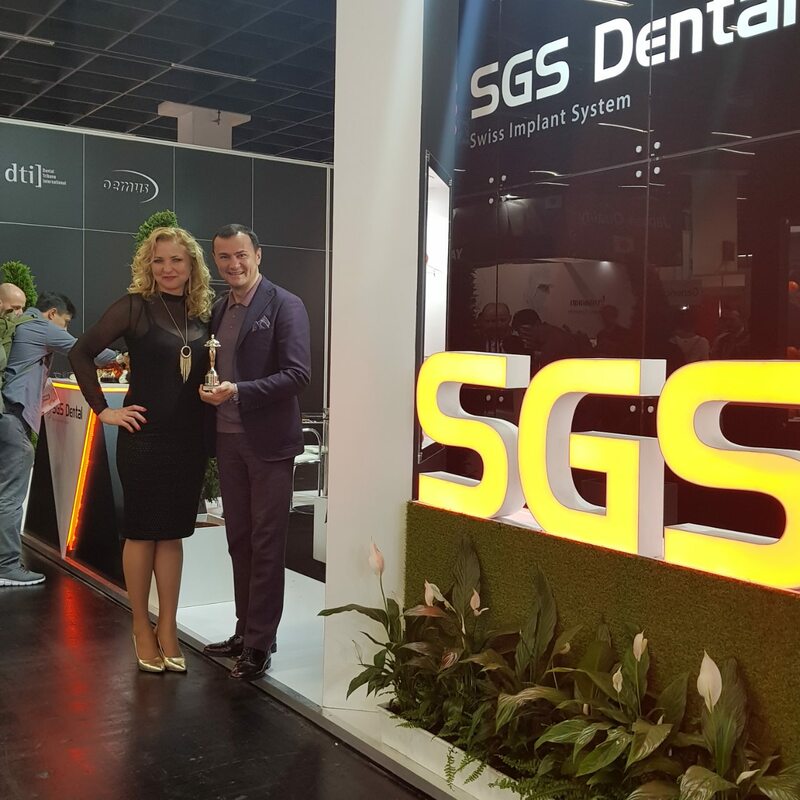 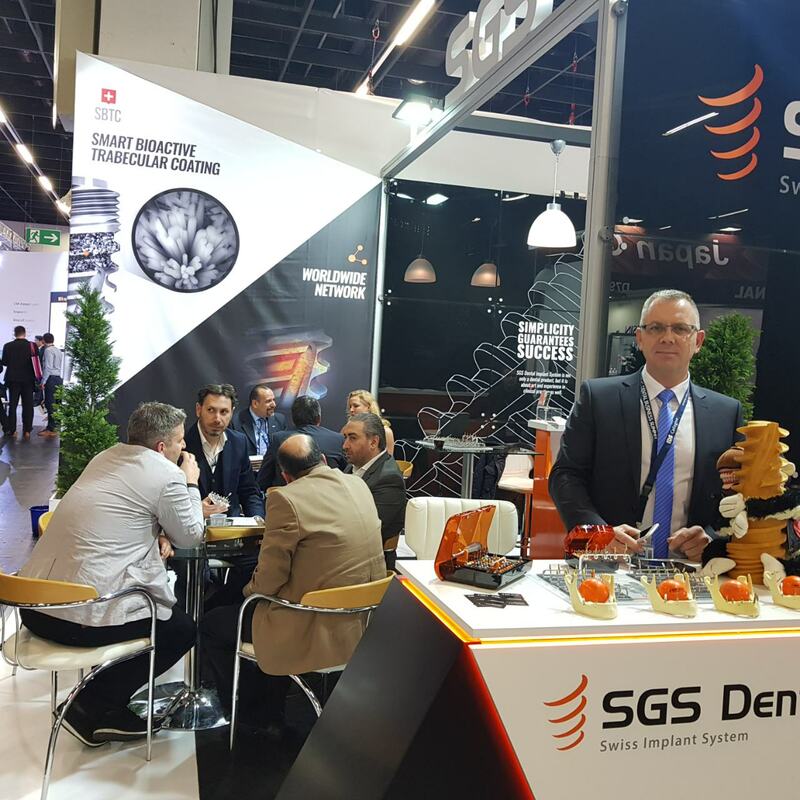 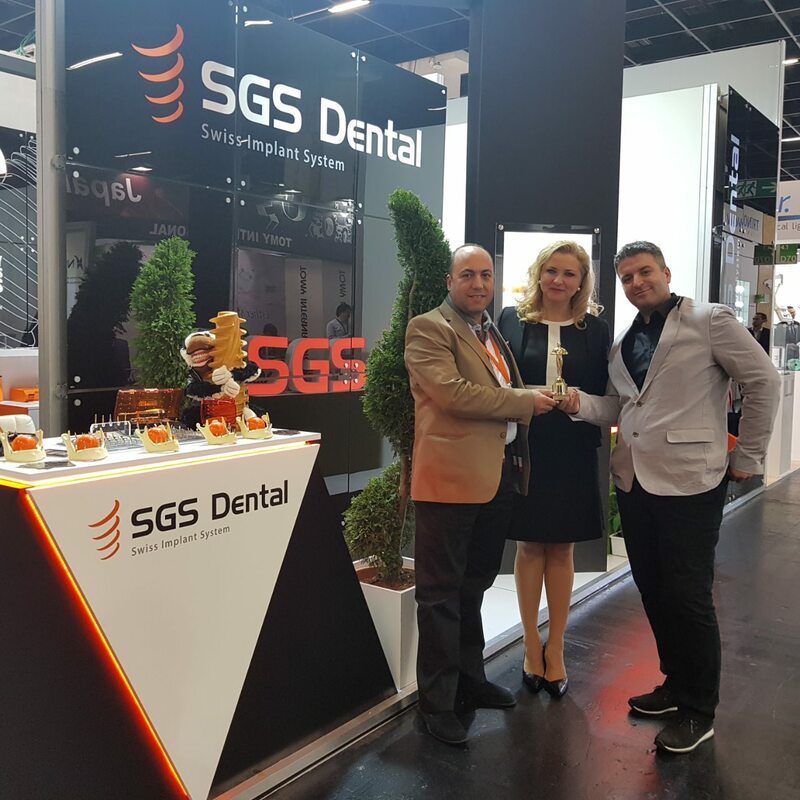 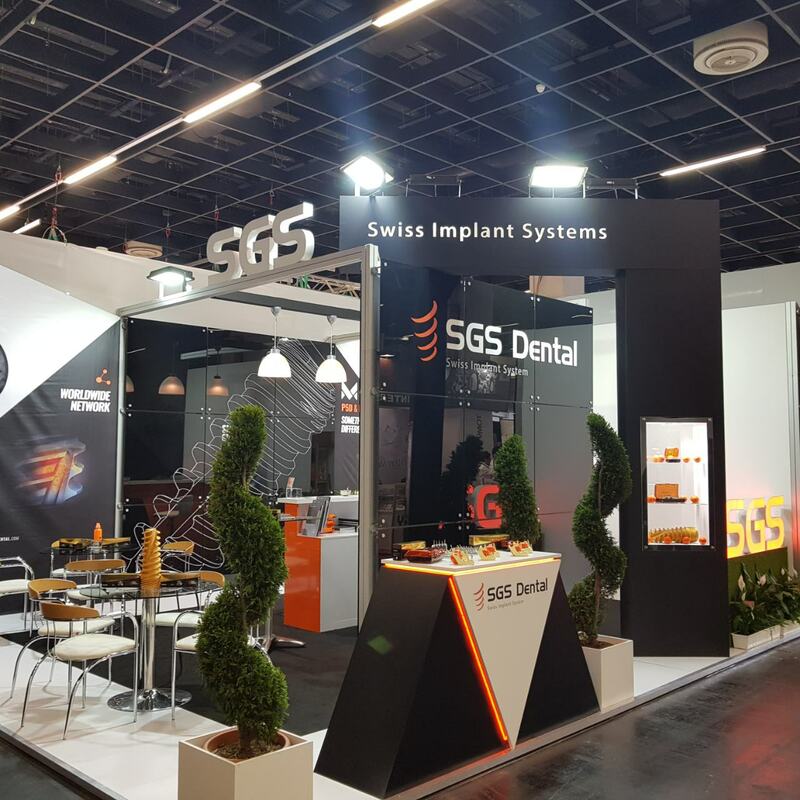 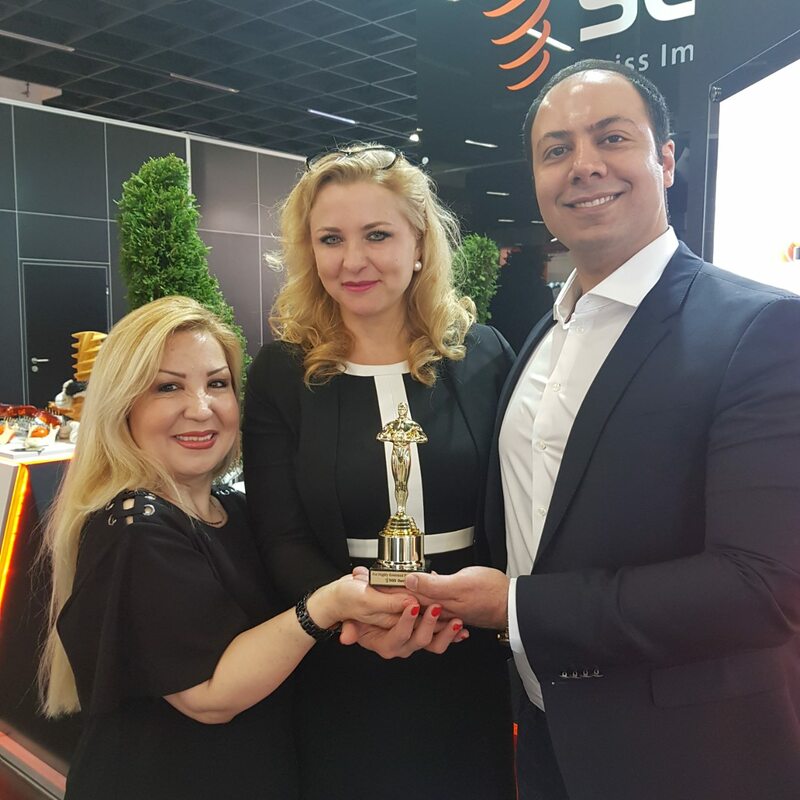 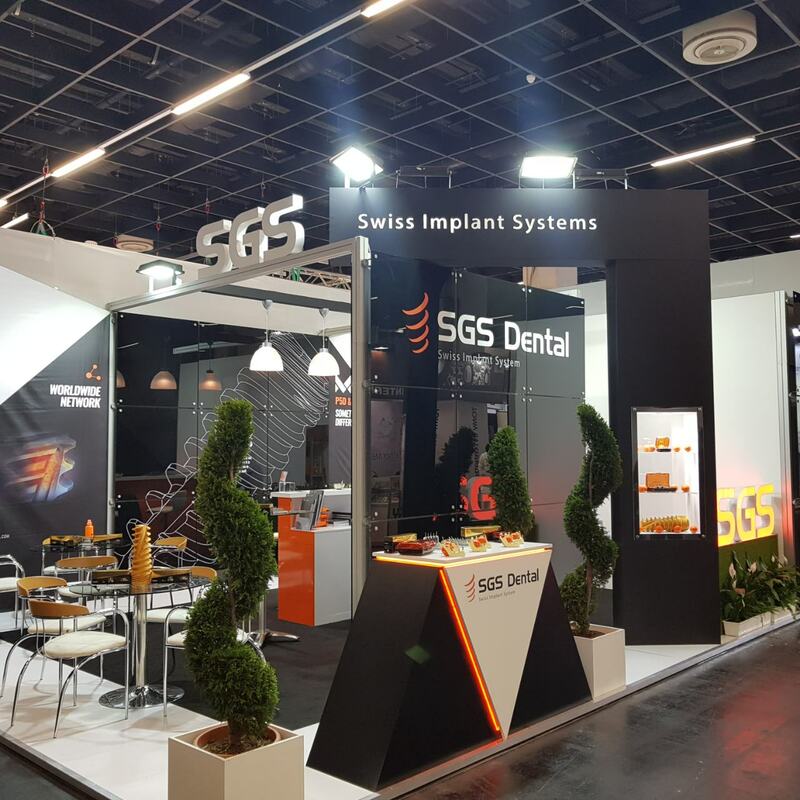 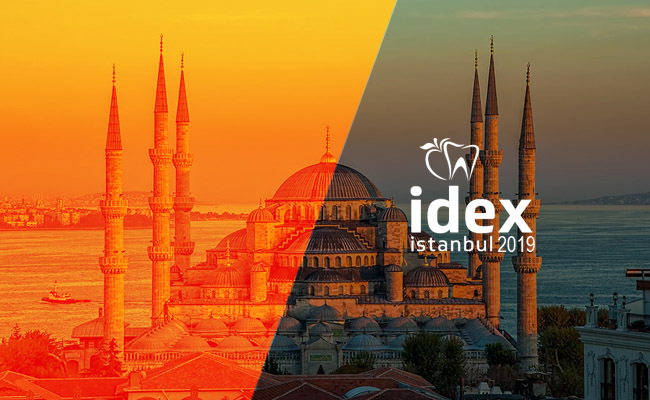 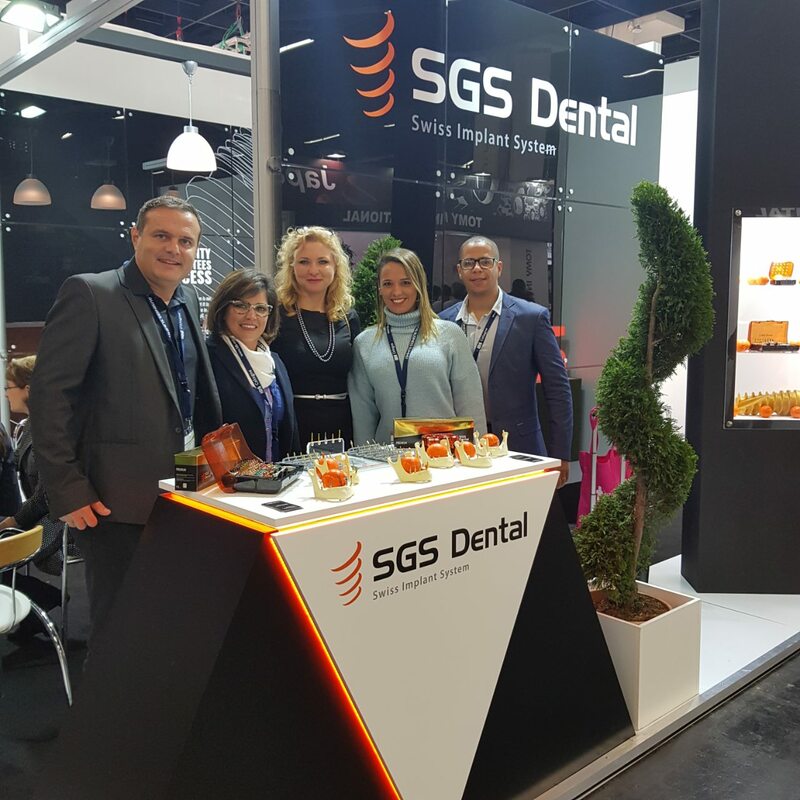 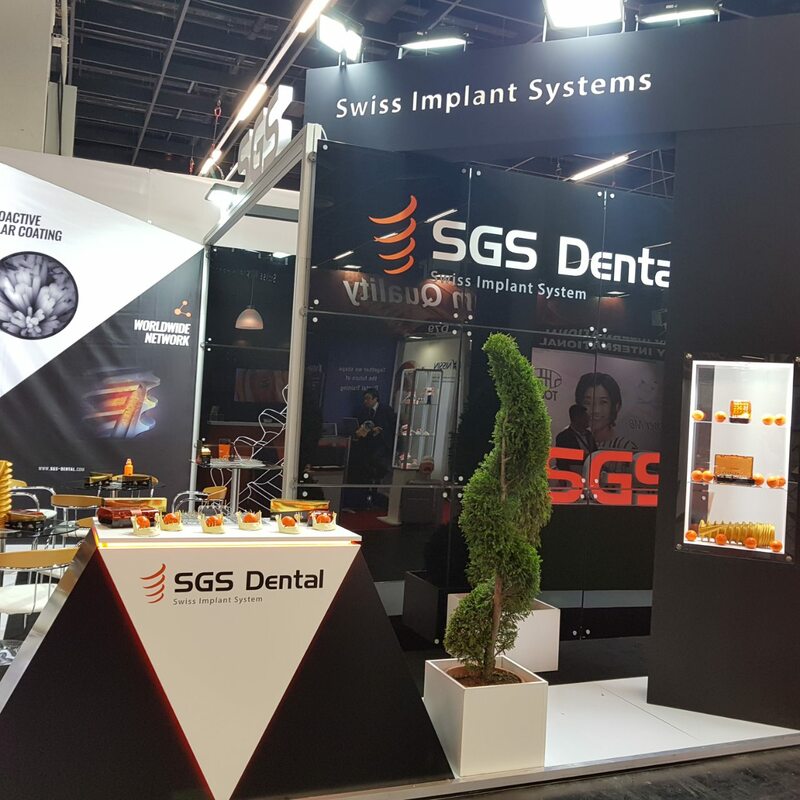 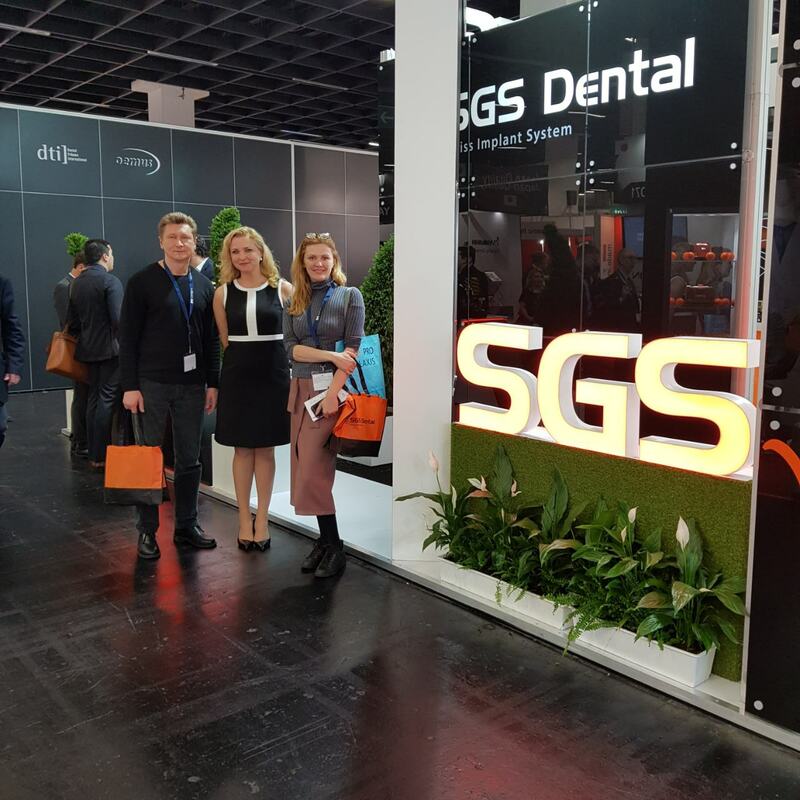 SGS Dental Implant System is heartily present the report on participation at IDS Cologne 2019 has been held between 12 – 16.03.2019. 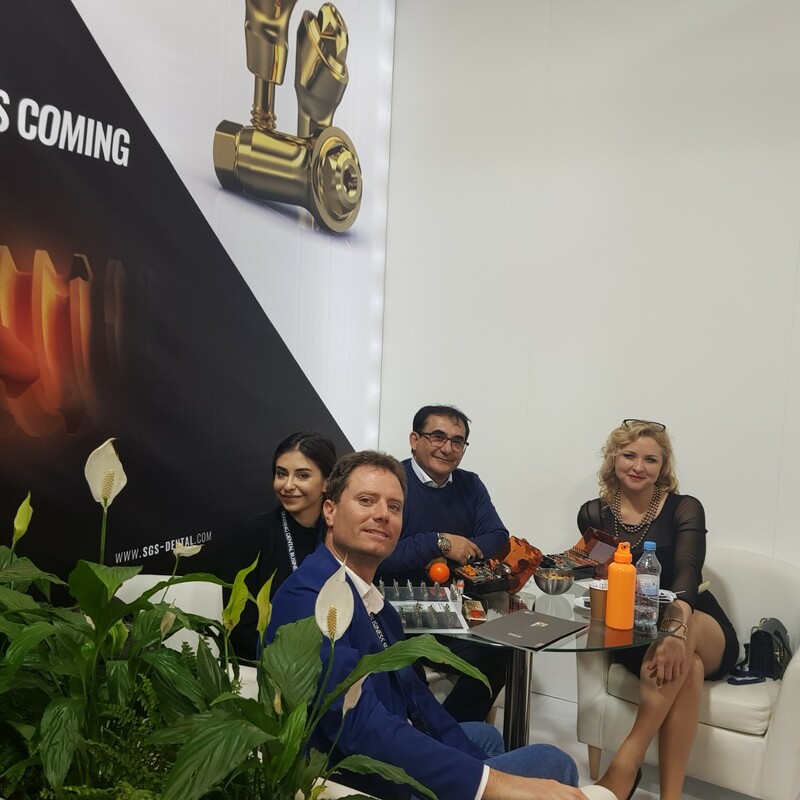 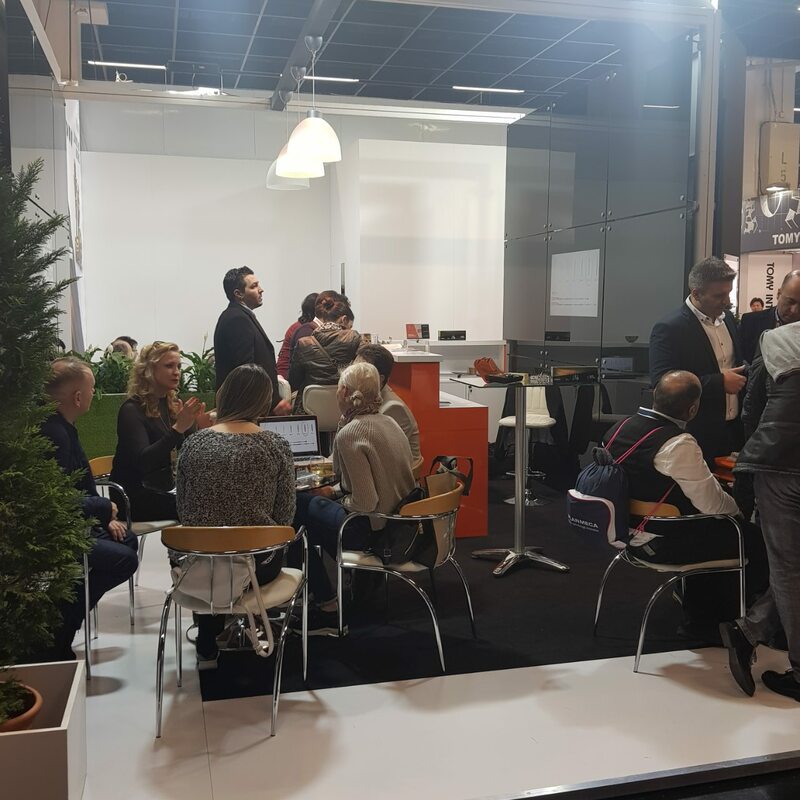 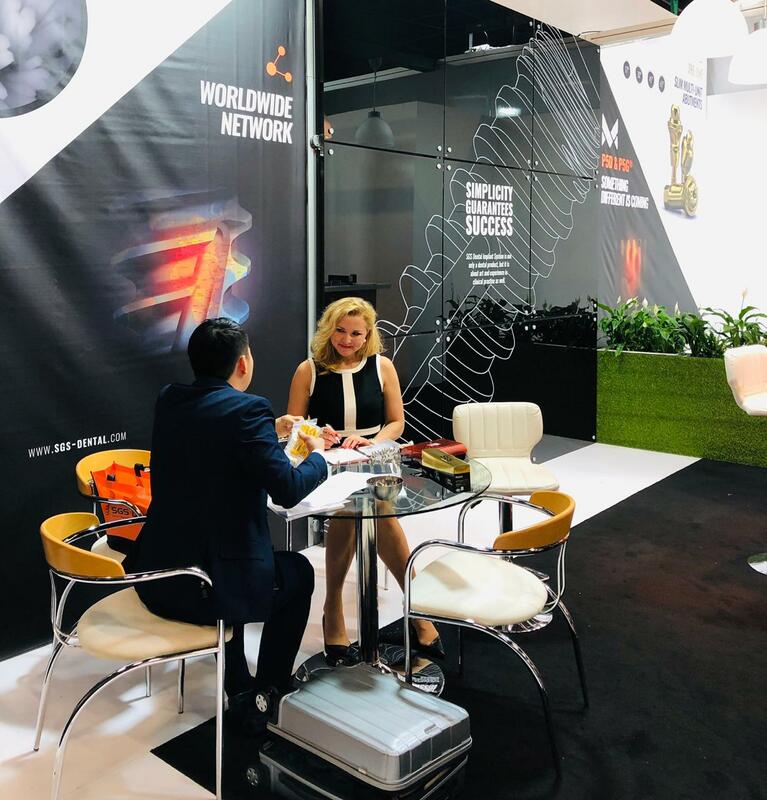 Thanks to high activity of our stand we were able to establish a lot of new contacts and hope to have them for a long term fruitful for all parties. 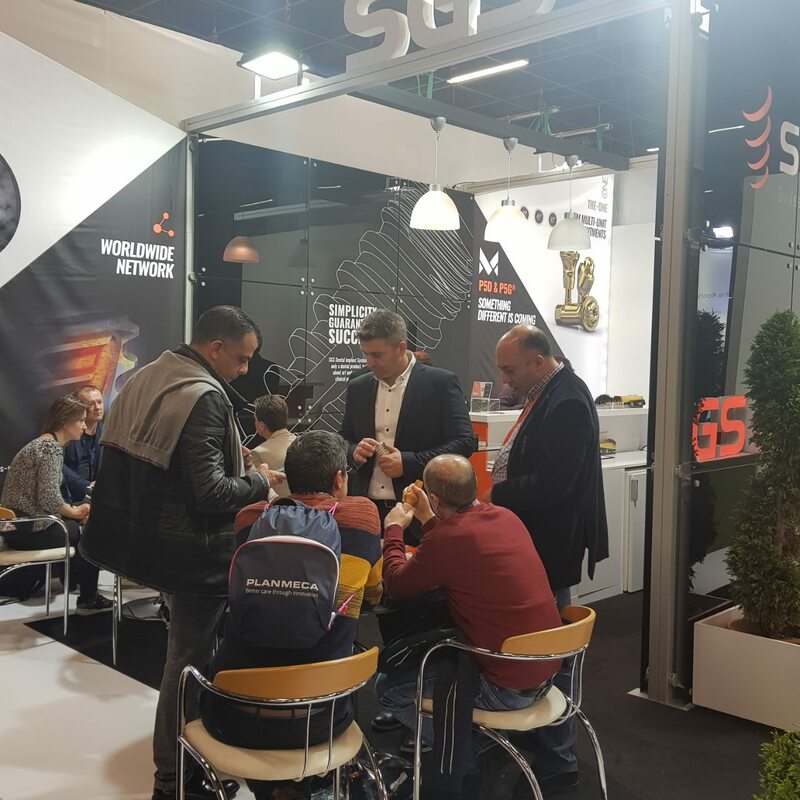 We appreciate to our distributors, opinion-leaders, partners, customers also being with us these days as their support was great. 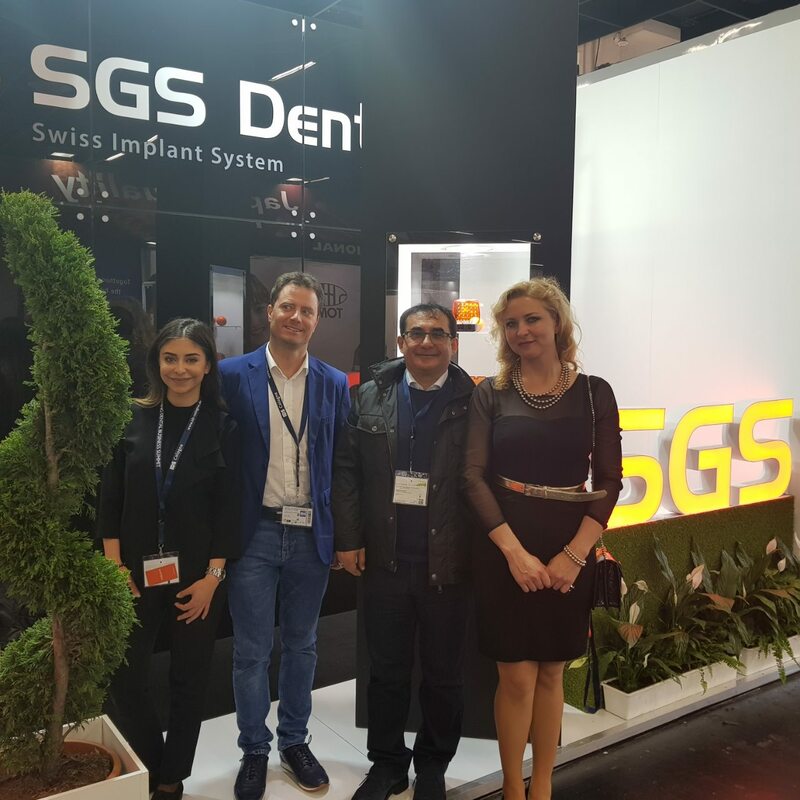 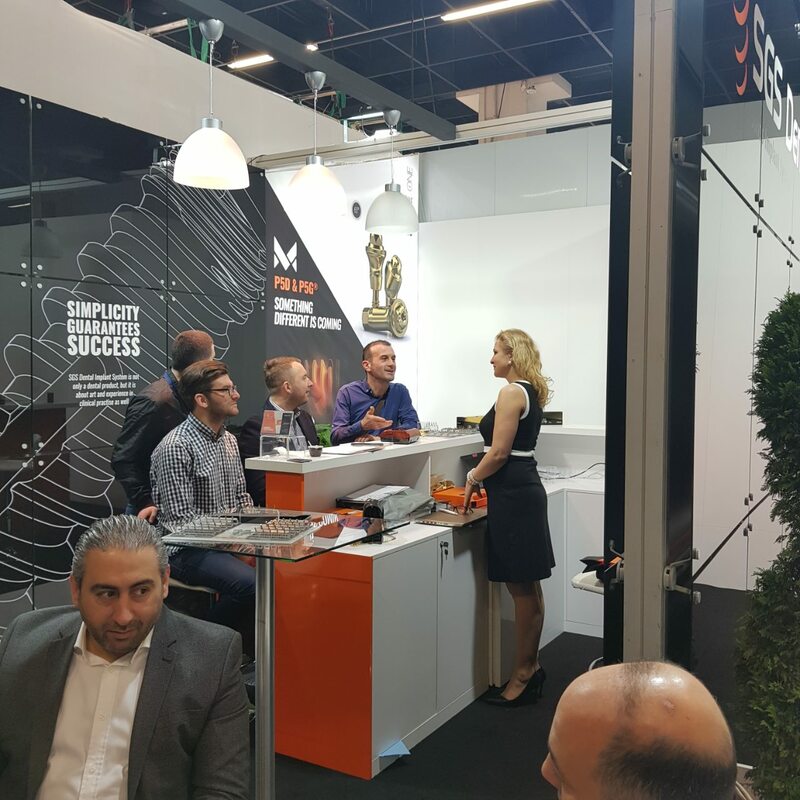 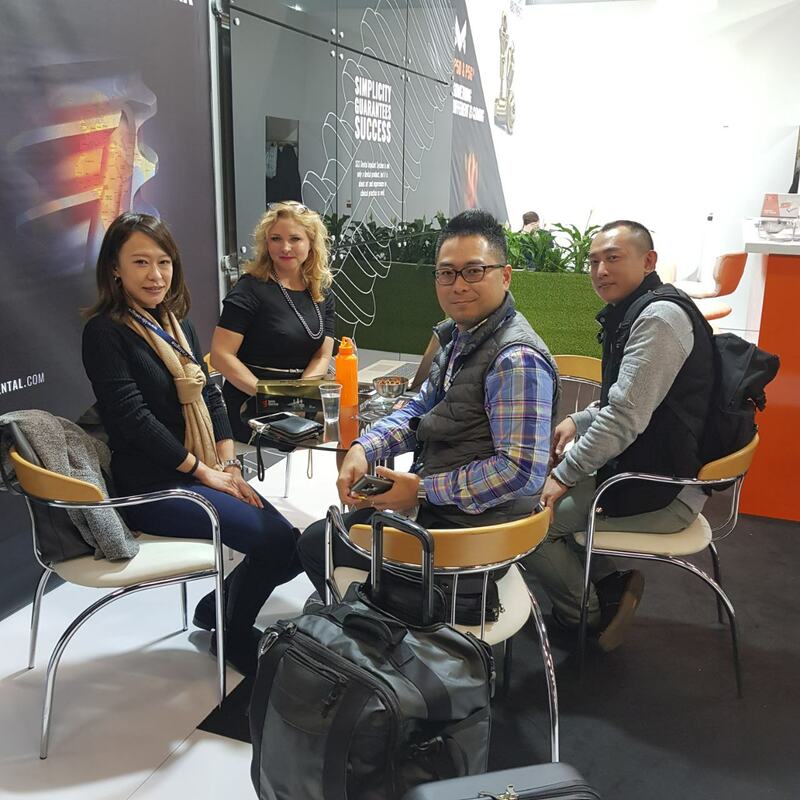 Our modern and attractive stand had visited representatives from all over the world. 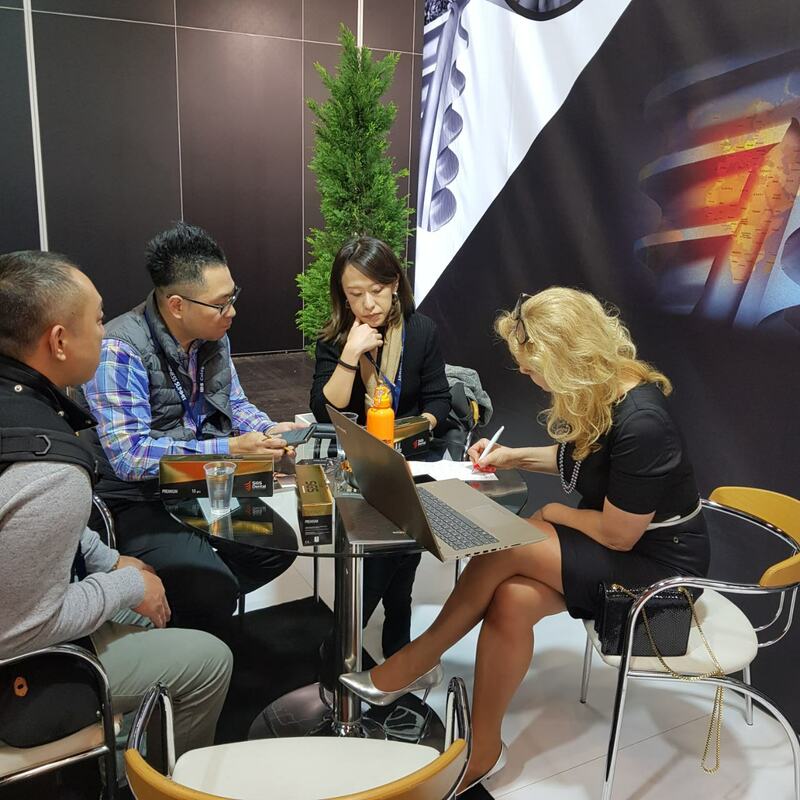 The show businesswise can be characterised by big success. 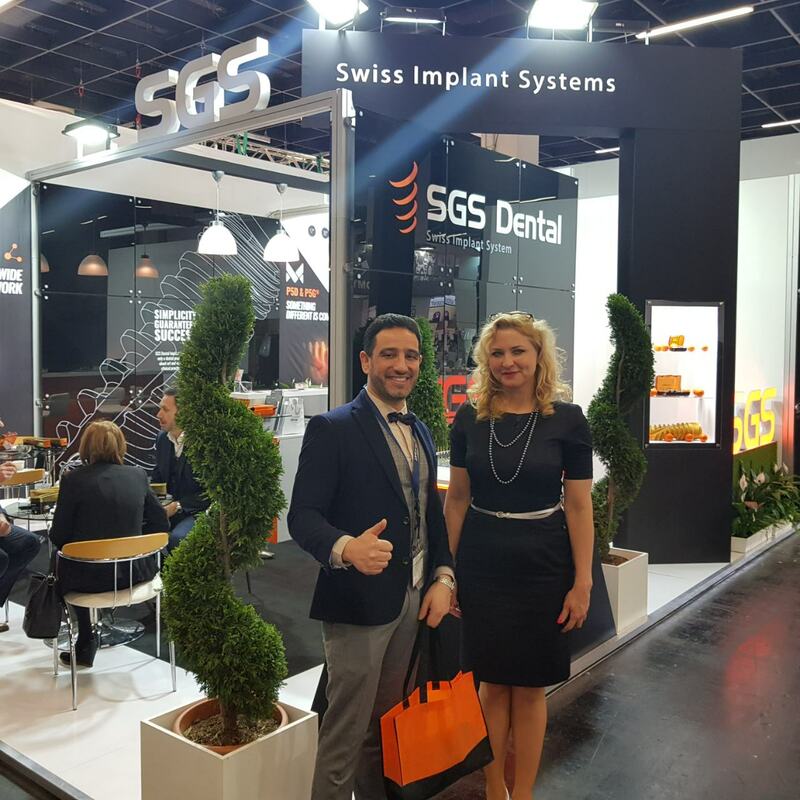 Please have a look at photos about this nice event and join us next time!